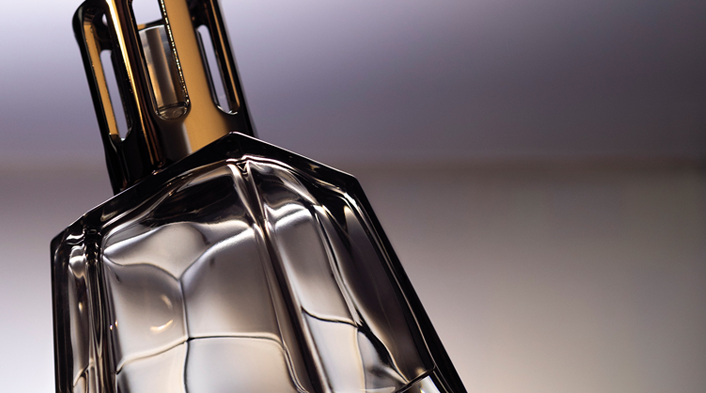 Follow the Maison Berger Paris News to be informed of the latest trends about home fragrances universe. 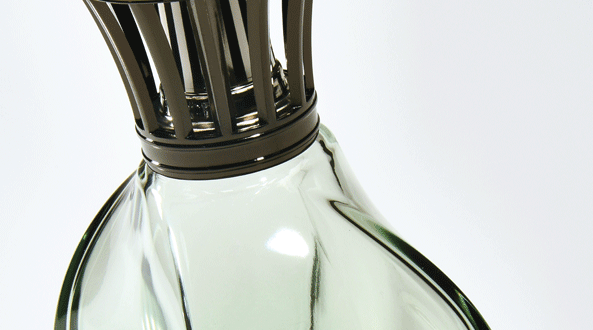 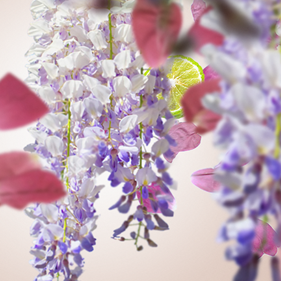 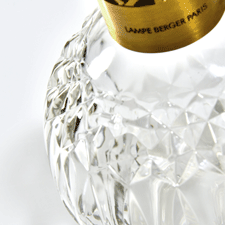 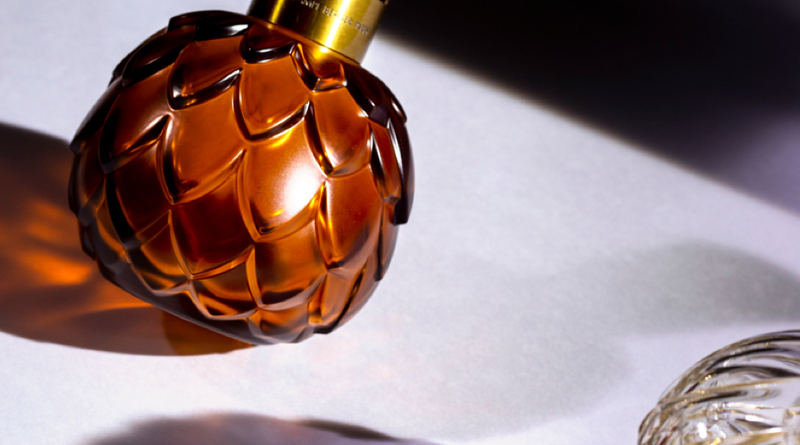 Discover the extraordinary destiny of Lampe Berger Paris, now Maison Berger Paris. 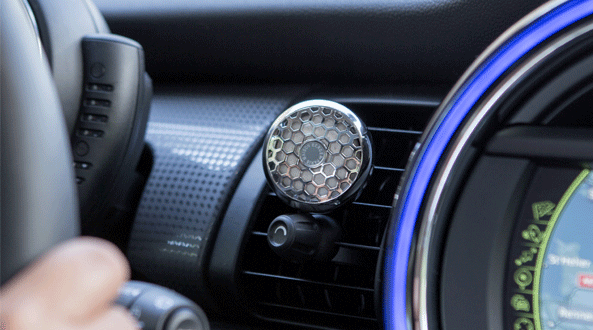 A little scented delight, a trendy escapade to brighten up your daily trips!